The International Year of Indigenous Languages 2019 presents the perfect opportunity to consider how fascinating Australian Indigenous languages are, and what they teach us about the nature of language more broadly. In this public lecture, Professor Rachel Nordlinger will discuss some of her favourite features of these languages – ranging from unusual grammatical properties, to intriguing word meanings, to the questions they raise about how languages are learned and processed. In doing so, she will reflect on the true genius of these languages and argue that, as well as being important to the communities who speak and treasure them, they should be valued by all of us who are interested in what it means to be human. 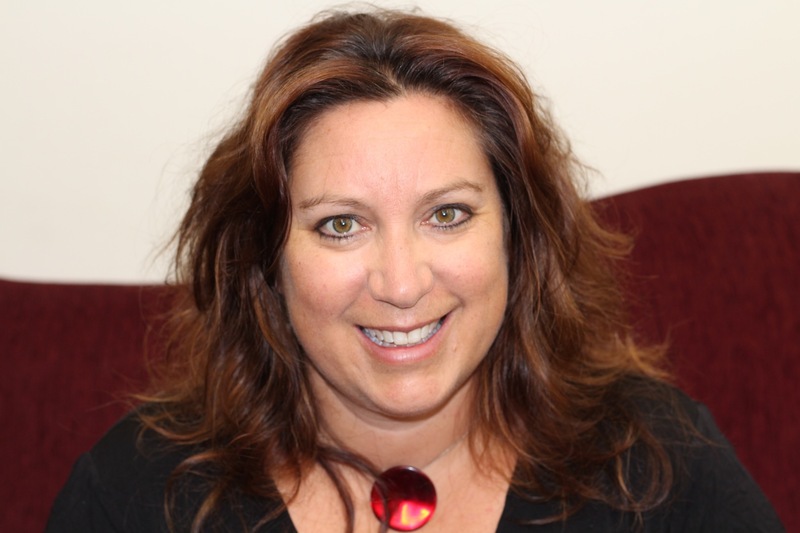 Rachel Nordlinger is the Director of the Research Unit for Indigenous Language in the School of Languages and Linguistics at the University of Melbourne, and a Chief Investigator in the ARC Centre of Excellence for the Dynamics of Language. Her research centres around the description and documentation of Australia’s Indigenous languages, and their implications for theories of language structure. Over the last 25 years Professor Nordlinger has undertaken fieldwork with the Bilinarra, Wambaya, Gudanji, Murrinhpatha and Marri Ngarr communities to record, document and preserve their traditional languages. She also works with Indigenous communities across Australia to support their efforts in maintaining and preserving their linguistic and cultural heritage. She is the author of numerous academic articles, five books, and co-editor (with Harold Koch) of The Languages and Linguistics of Australia and a member of the Australian Academy of the Humanities. Linguistic Society of Papua New Guinea 2019 Conference " PROMOTING UNITY IN DIVERSITY: Celebrating the indigenous languages of the South Pacific"